Mountain Skyline - Behrend Construction, Inc. This is the Mountain Skyline drone video. 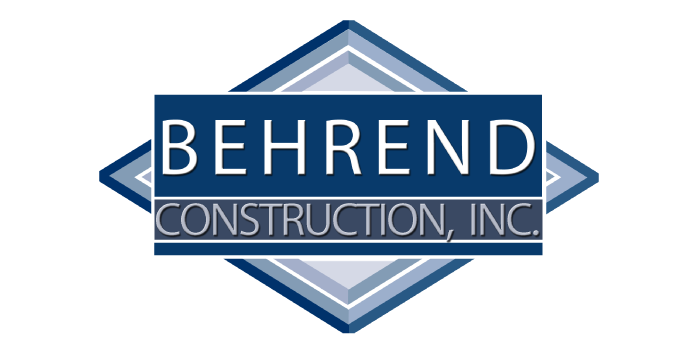 Behrend Construction Inc. is a Buffalo Wyoming fine home builder.